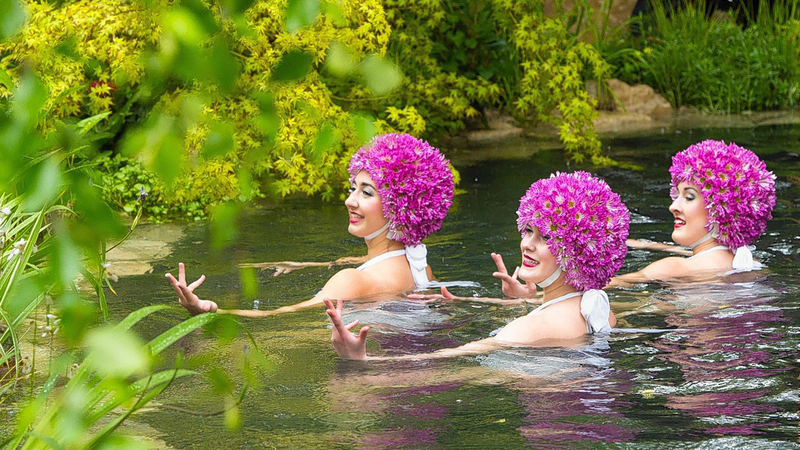 Synchronised swimming entertainment for live events and on screen projects globally. "Wholehearted have worked with Aquabatix for over five years. They are professional to the max and understand the events industry and how flexible you have to be. They never cease to amaze our guests and always add WOW factor to every party. The girls always perform incredibly tight and awesome displays no matter what the weather and location. Thank you for all your hard work and fantastic displays over the years". Synchronised swimming is an aesthetic art form that creates innovative entertainment for live events and digital on screen entertainment projects globally. 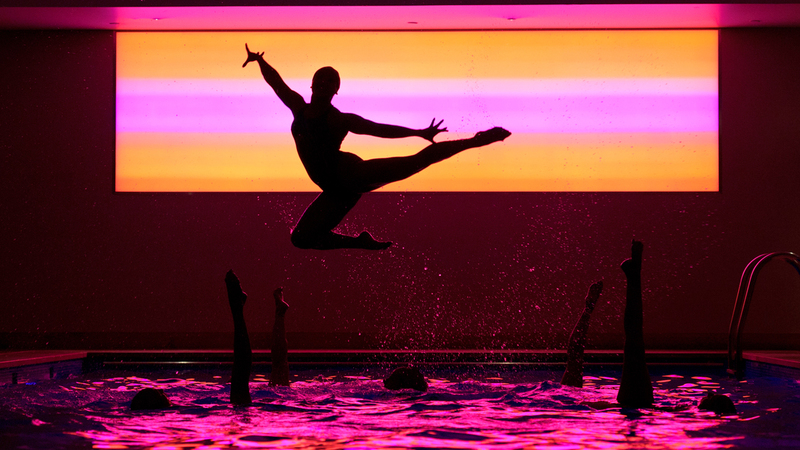 Whatever your project, from product launches and personal celebrations to TV shows and advertising commercials, Aquabatix will provide world class synchronised swimming entertainment. Aquabatix boasts an incredible team of female and male performers who have all had an extensive and inspiring career in their aquatic discipline. All members of the team are former Olympians, international athletes or Britain’s Got Talent finalists. Offering a wide range of services within the event entertainment and on screen entertainment industries, means Aquabatix is the number one choice for any water based event or project. Swimming pool entertainment: Having an event around a swimming pool creates a unique atmosphere of anticipation and excitement and provides the perfect stage for synchronised swimming entertainment. 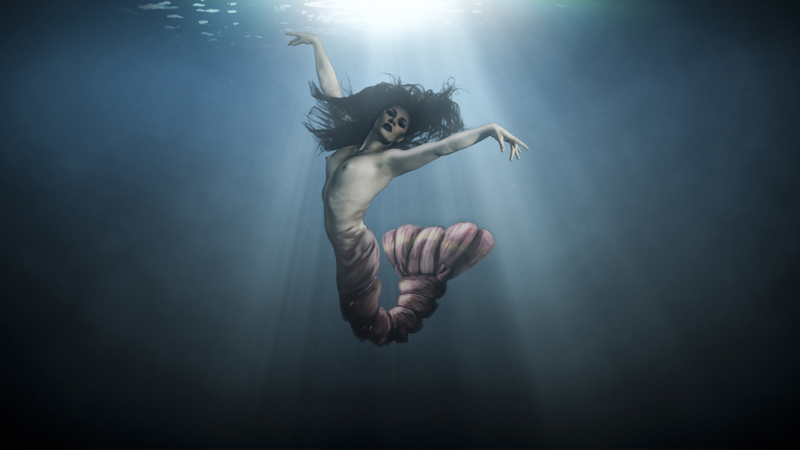 Mermaid entertainment: If you are looking to create a mythical atmosphere at your event Aquabatix offer male and female mermaids who will enchant your guests with their mesmerising performances. Underwater entertainment: Aquabatix are the leaders in innovative water entertainment and have created a new form of entertainment for underwater stages such as large water tanks, theatres and aquariums. Aquabatique: These Britain’s Got Talent finalists perform a stunning underwater act in a portable glass water tank. Underwater models: The male and female underwater models at Aquabatix know how their bodies move underwater and will deliver the shots you need within time and budget. Body doubles: Body doubles are an incredibly important requirement when setting up the lights and camera’s underwater to capture the perfect shot. Our underwater models are experienced professionals and will play a key role in the shot preparation before the lead artist enters the water. Music videos: From a background of synchronised swimming and aquatic sport, Aquabatix models have an instinctive sense of rhythm and know how their bodies look and move underwater. Film & TV: Comfortable in a production environment, Aquabatix performers respond intelligently to direction, anticipating the next move and saving you time and money. Advertising: As an underwater model, confidence underwater is key to success when you can’t see, breathe or communicate. This environment is completely natural for Aquabatix models and being tethered to the bottom of the tank and remaining in the water for hours at a time, is all simply part of securing the perfect shot.